Tasmania’s forest industries stand to harvest the benefits of a $20 million investment thanks to the Nationals in Government. 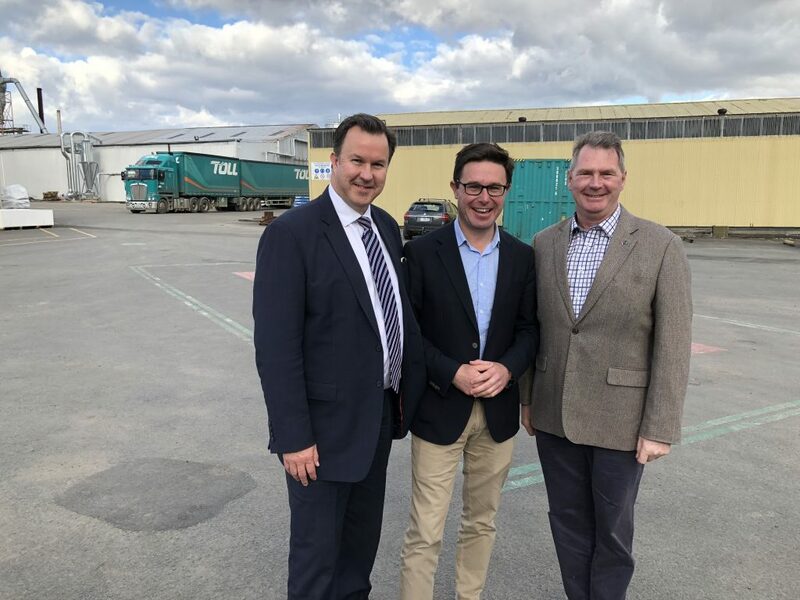 Senator for Tasmania Steve Martin and Minister for Agriculture and Water Resources David Littleproud said the growth potential for forestry here in Tasmania—and across the nation—remained enormous, with the sector directly employing more than 70,000 people. Minister Littleproud said the investment would boost forestry job opportunities. Developing at least three regional hubs, where the land and infrastructure such as roads and ports lends itself to forestry. $20 million to implement the soon-to-be-released National Forestry Industry Plan and drive growth in renewable timber and wood fibre industries. The sales and service income of Australia’s forest product industries amounted to $23.7 billion in 2015-16. With a total log harvest of over 33 million cubic metres in 2016-17, worth $2.6 billion, the forestry sector makes a large contribution to both the Australian economy and many regional and rural economies.